If you purchase the Adapt Accounts, later you find it with bugs/errors then contact us immediately, if we don’t give you a good support then you can send a request for refund, we will accept it right away. NOTE: White Label version is released, contact us for a White Label license. You can rebrand the product and can sell the white label version to your customers. 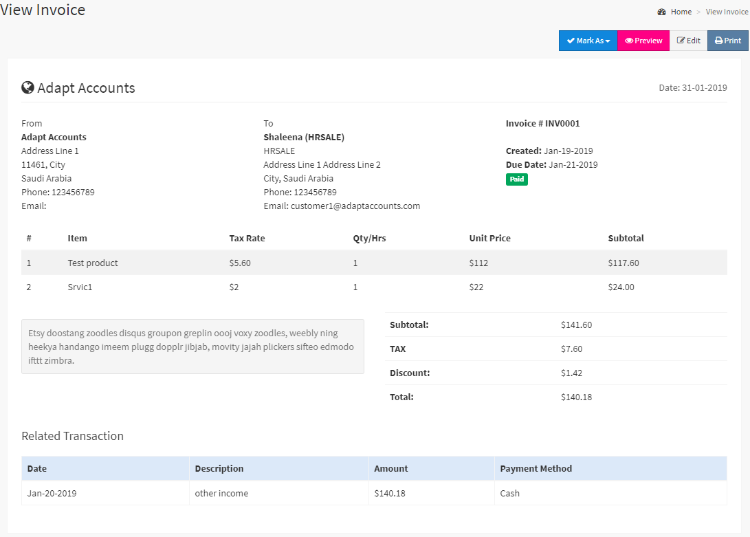 SaaS version of Adapt Accounts is ready, please contact us for more details. 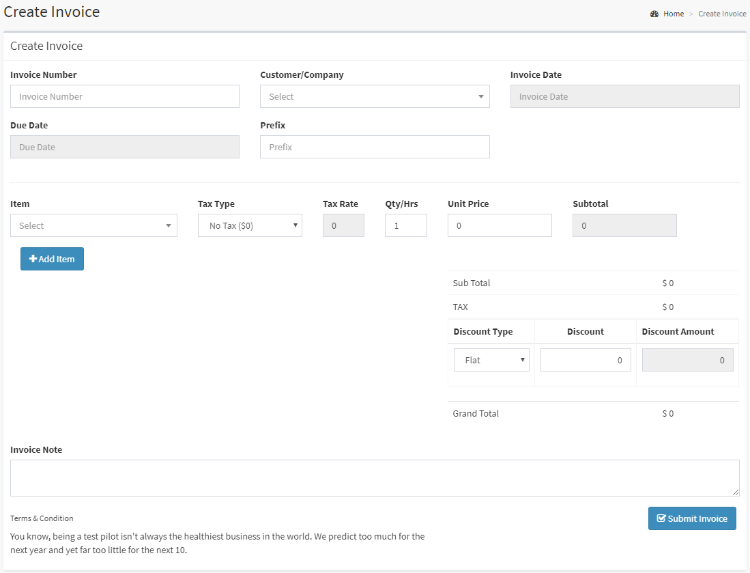 Adapt Accounts is a simple to use invoicing, double-entry and cost-effective Accounting platform.Adapt Accounts brings with it a suite of tools meant to control and manage all aspects of your business financial operations including bank transaction, income, expenses, multi-currency invoices & quotes. 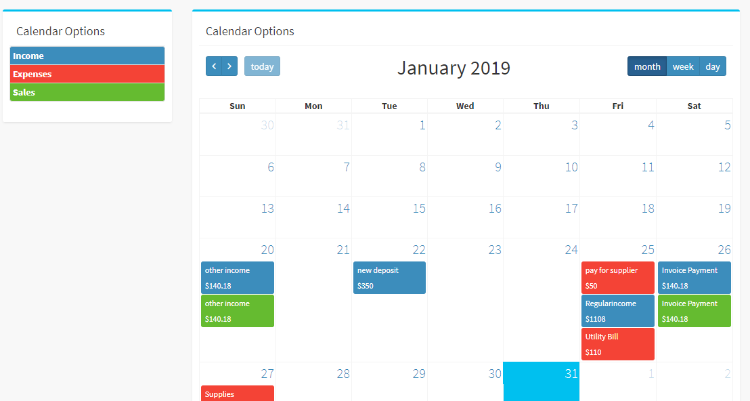 Adapt Accounts suitable for small and midsize companies and can provide real-time financial and operational insights as well as the ability to automate critical processes.It helps businesses to automate complex accounting workflows and translate financial information into actionable insights. -- Added: handles formatting currency, including the correct symbol.